When you are arrested by the Needham police department, often there will be questions you have. Many of these questions are about your license, how long the process takes and whether you can win the case. These questions are common for anyone charged with OUI throughout Massachusetts. In this page, Attorney DelSignore is going to explain some of the particulars in fighting a case with the Needham police department. And how the officers interacted with you. 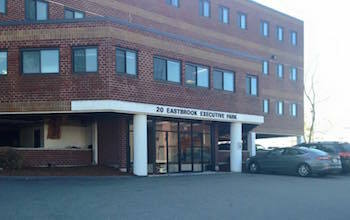 Attorney DelSignore’s Dedham office is around the corner from the Court and close to Needham. He is very familiar with the judges that frequently sit in the Dedham District Court and can explain the process to you in contesting your case. Call (508) 455-4755 for a free consultation, 24 hours a day, 7 days a week, including holidays.